A mother’s sacrifices can never be repaid, but you can make her day special with all of her favorite things. If you still haven’t thought of a gift for Mother’s Day this year, don’t fret. Give the woman who means so much to you the gift of wine! Wine makes an outstanding and versatile Mother’s Day present that she’ll appreciate. Create a gift basket for your mom using wine as a complement or centerpiece. Create a spa-themed basket featuring wine and soap, body wash, shampoo, and other personal care products, or one with vino and a variety of cheeses and fruits. You can also craft a basket featuring her favorite wines, as well as glasses, stoppers, and a new corkscrew. Prepare a delectable meal for the woman who has made you dinner for years. Purchase several wines, so she has a variety to choose from, such as fruity reds and dry whites, and ensure they work with the food you prepare. If you create a fish-based dish, for example, offer a delicious Riesling. If your mom loves a good steak, provide a Merlot or Cabernet option to help bring out the meat’s flavors. Give your beloved mom the gift of wine with a new DVD or book. If she loves having a glass of wine while she watches a certain show, give vino with the latest season on DVD. If relaxing with wine and a good book is a favorite pastime of hers, create a gift featuring the popular alcohol and new stories by her favorite authors. All of these possibilities show your family’s matriarch how much thought you put into her Mother’s Day gift and how much you want her to enjoy her special day! Rabun ABC Package Store in Clayton, GA, is your go-to liquor store for everything alcohol-related. Whether you need wine for Mother’s Day or any other occasion, enjoy browsing the impressive inventory, including dessert and spiced wines. Spirits and specialty beer are also featured for your shopping convenience. Call (706) 782-6937 for more information, or visit the liquor store online for service details. 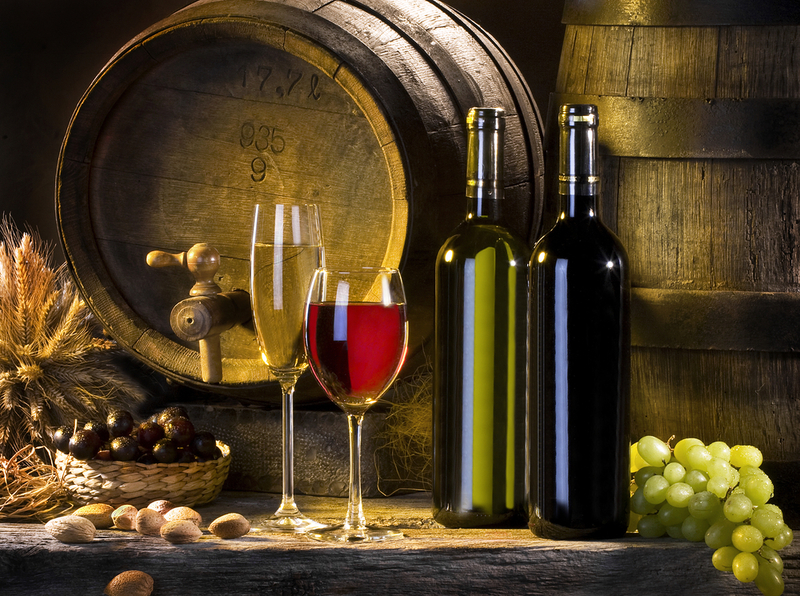 What’s the Difference Between Red Wines & White Wines?